When Tesla Motors negotiated with the state of Nevada to build its battery factory in the desert east of Reno, the state government agreed to give the automaker up to $1.3 billion in tax incentives over 20 years to build the $5 billion project. 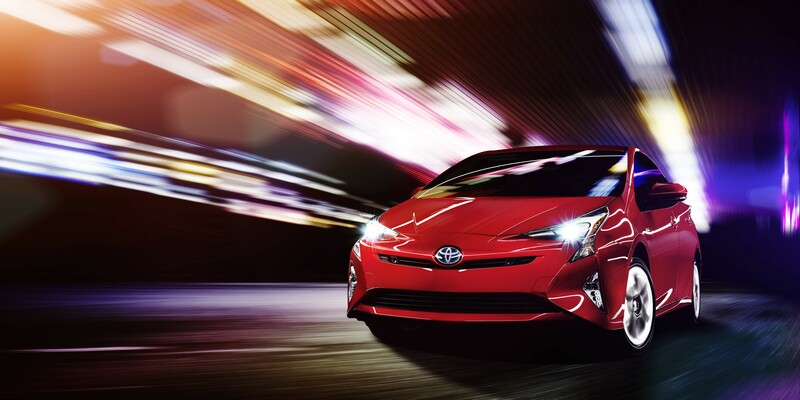 Toyota launched its fourth-generation Prius last night in Las Vegas. Prius sales peaked in 2010 and this is the first major redesign since the glory days of the hybrid. The 2016 model stray from the iconic “Prius look” which is now very recognizable after selling over 3.5 million vehicles, but the exterior design still has an unconventional feel to it, especially because of the front-fenders which are very similar to the Mirai’s, Toyota fuel cells vehicle. Yesterday, the Wall Street Journal published an article titled “Tesla Offers Slight Glimpse Into Model 3’s Status”. The article is based on yesterday’s filings with the SEC about Tesla’s upcoming shareholders meeting. The only new information we have about the Model 3 from these documents is that Tesla didn’t complete the alpha prototype of the Model 3 in the last 4 months. I don’t think this is the best way to look at this information. In their last 10K filing published February 26th, Tesla estimated the completion of the Model 3 alpha prototype as “probable of achievement”. The completion of the prototype is a milestone for Elon Musk’s CEO stock compensation plan and Tesla needs to disclose the probability of achieving the milestones in order for shareholders to estimate potential stock compensation expenses.